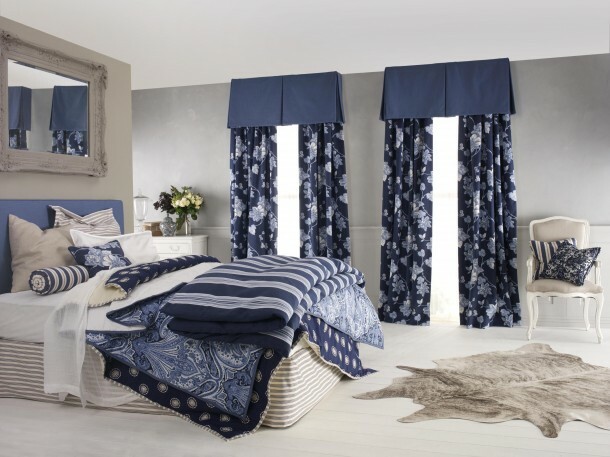 When you decor the flat, though you need to look out for when selecting furniture, color of walls and carpet, and even curtains. 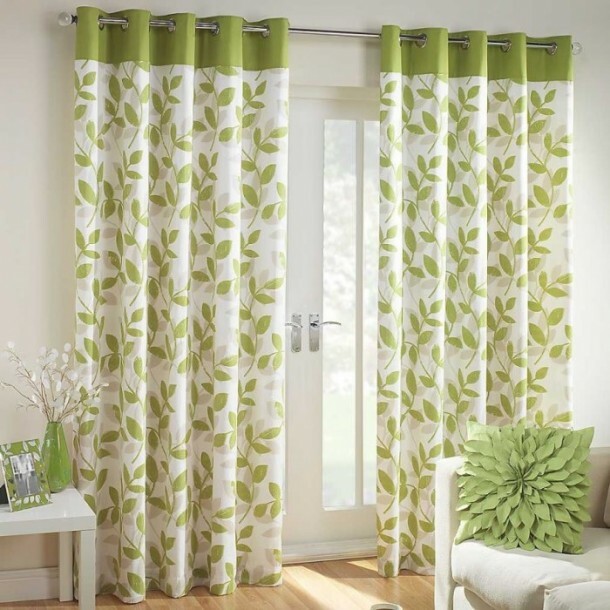 When choosing curtains, you should choose some curtains that will give freshness to your home. 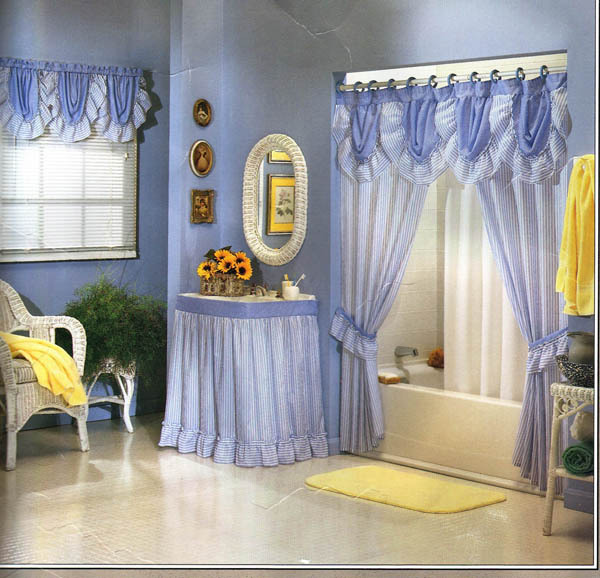 In addition, they must be functional, you should be careful of certain details. 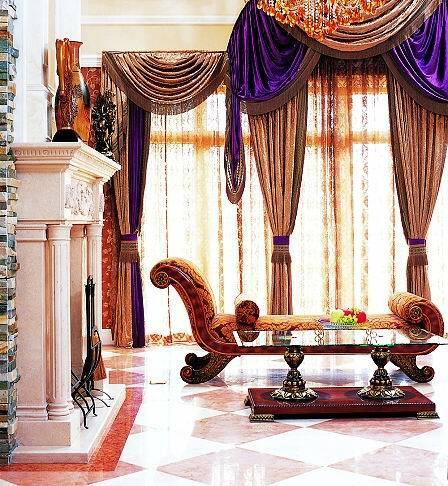 This trend is desirable to follow whether you have a small or large area. 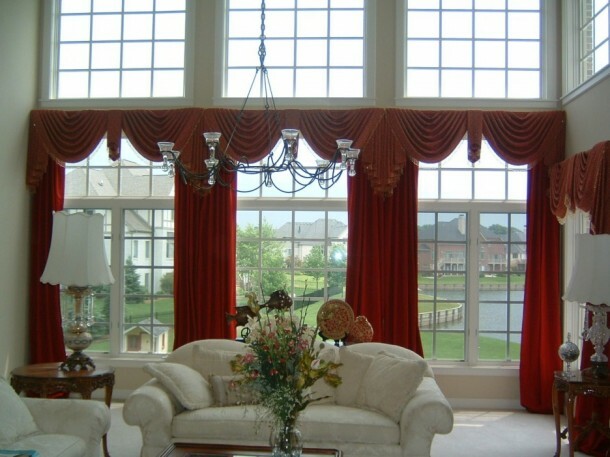 Beautiful curtains can take a room to look like a new. 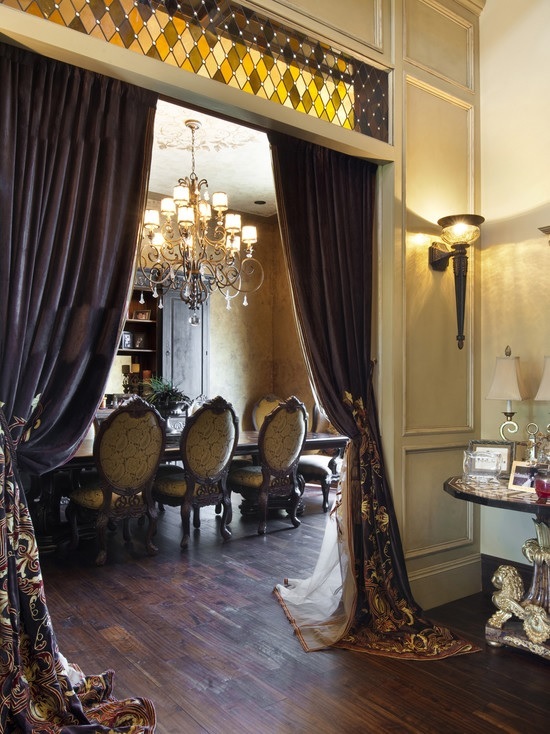 From linen window coverings to gorgeous silk panels, curtains are an easy way to add drama and interest to any space. 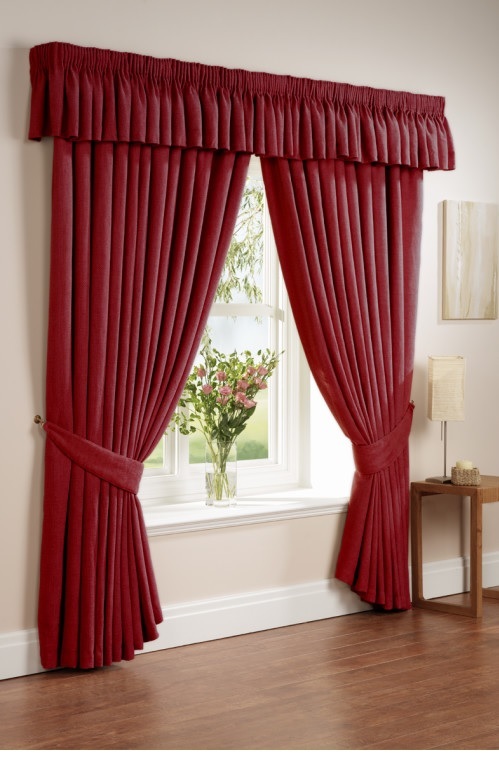 The selection of material for curtains you cannot fail. Transparent, Opaque, light or heavy, the market offered many materials available to most people. 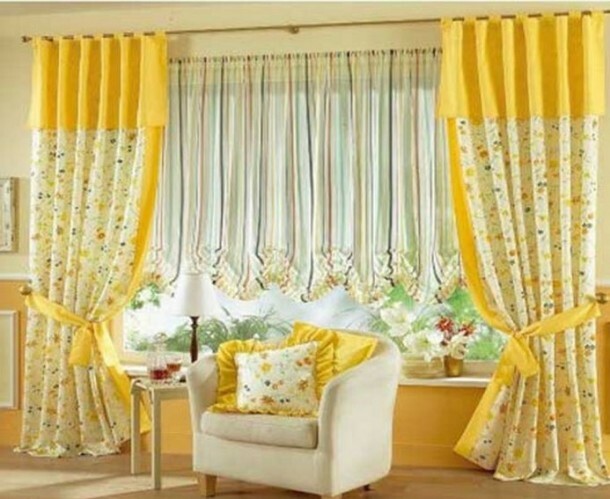 If you have a small space, it is best to choose a transparent curtain in bright colors to be light to penetrate through them. 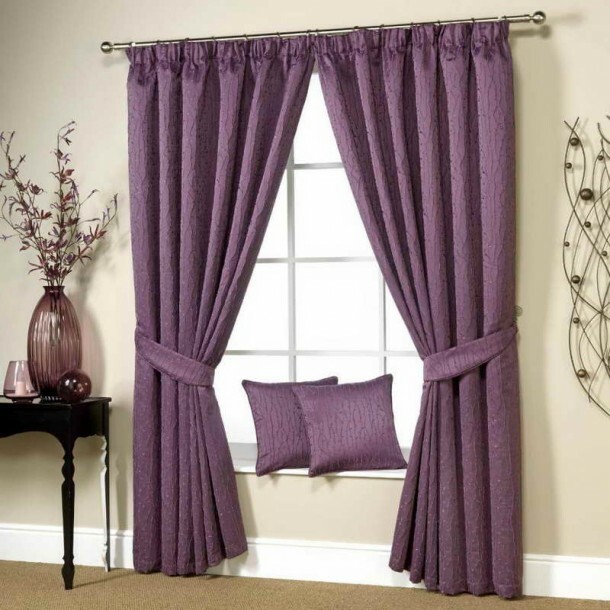 In larger rooms, it is best to play with two types of fabric, plastic in the middle and heavier and crease the edges, which will serve as drapes. 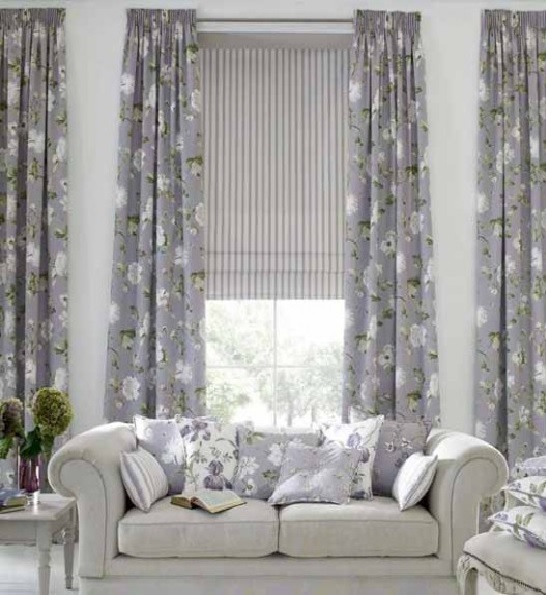 Interesting patterns can always give a different dimension to the home, but in their selection should be careful. If you have monochrome furniture, then you are free to experiment with patterns. Try to experiment with materials with stripes, dots or flowers. Do not underestimate the white color because it goes back to fashion. 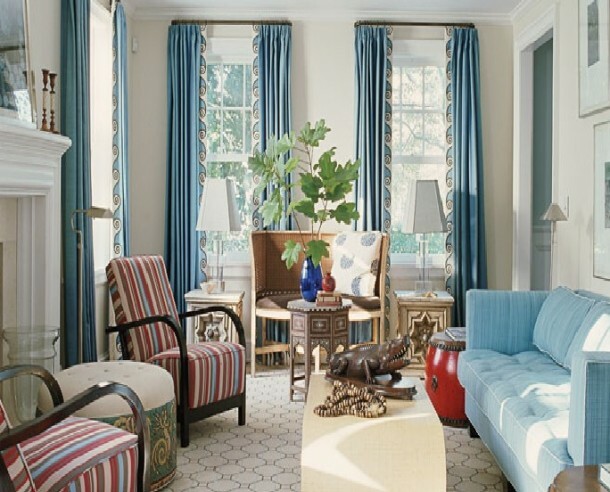 White small room will add elegance. 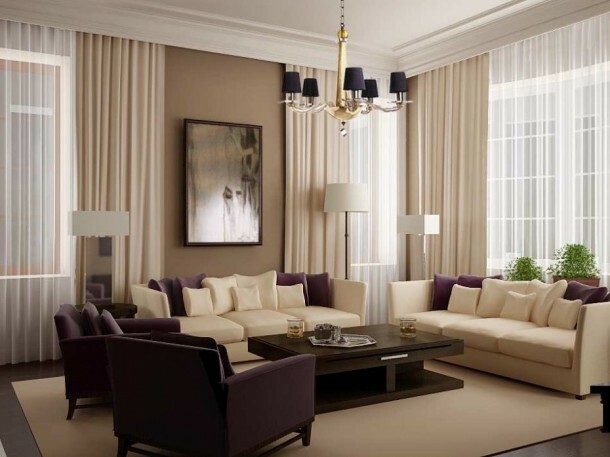 If you have a large room dominated by wooden furniture, then it is best to choose a pastel or earth tones.